The dog days of summer are upon us. 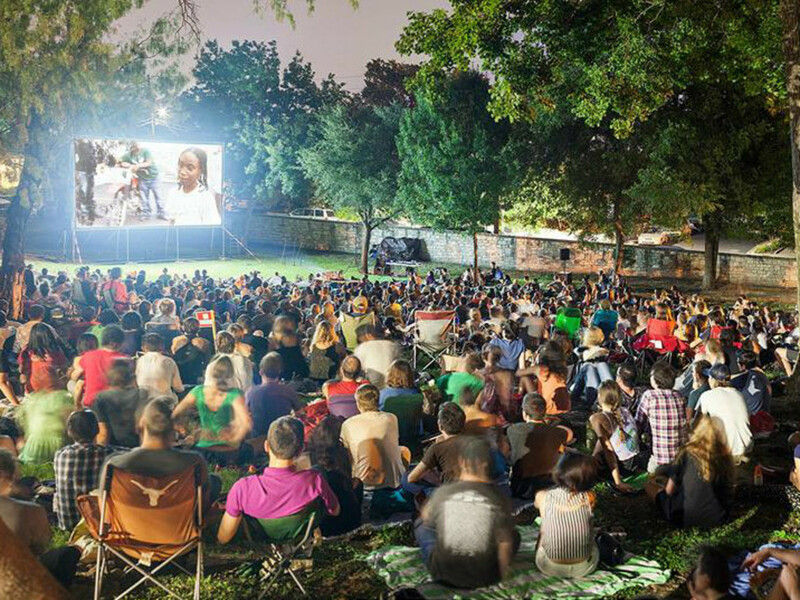 We’ve rounded up the best weekend events that are sure to beat the heat. For the full listings, check out our events calendar. Pop over to the AT&T Executive Education and Conference Center on Thursday for an evening of philanthropy and fun. Tickets start at $75 and include bites from more than a dozen of Austin's best chefs, an open bar and a live performance by Hector Ward and The Big Time. Grab your sweetheart and head to the Coldtowne Theater for a night of rom-com improv. Happening every Thursday in August, the $5 show includes three different comedic acts based on matters of the heart. Settle in at The Vortex for the opening weekend of this right-on-time twist on the classic Robin Hood tale. The show follows a black Robin who magically transcends space and time, experiencing state-sanctioned racism. Tickets range from $10 to $30. An Austin tradition since 1977, the City-Wide Garage Sale is a great market for antiques, collectibles, vintage items and cool old stuff. Bring the whole family to the Palmer Events Center for a weekend of thrifty treasure hunting. 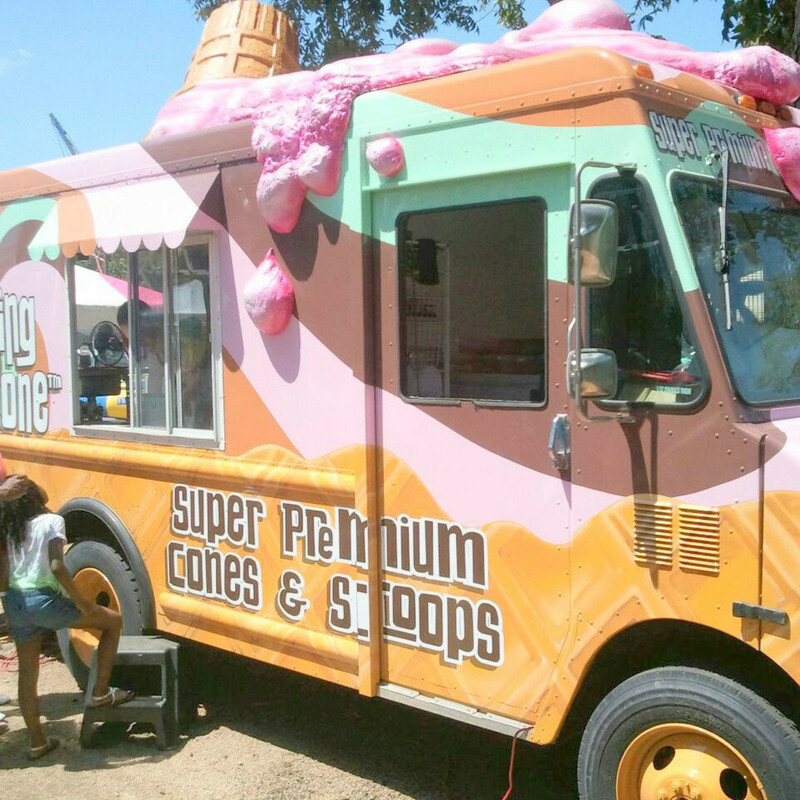 Spend the day in sweet treat heaven at the Austin Ice Cream Festival. 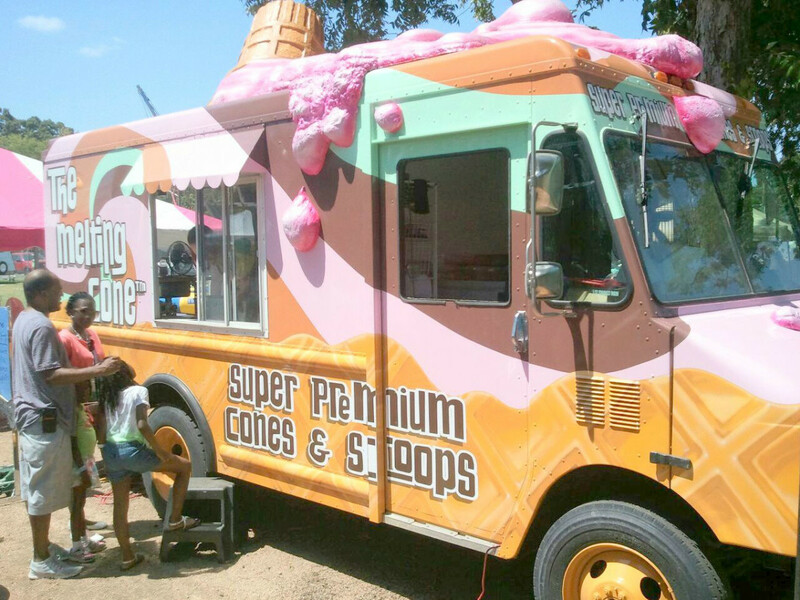 Your $10 ticket includes admission to the festival at Fiesta Gardens and, of course, ice cream. Kids 8 and under get in free, so bring the whole family! 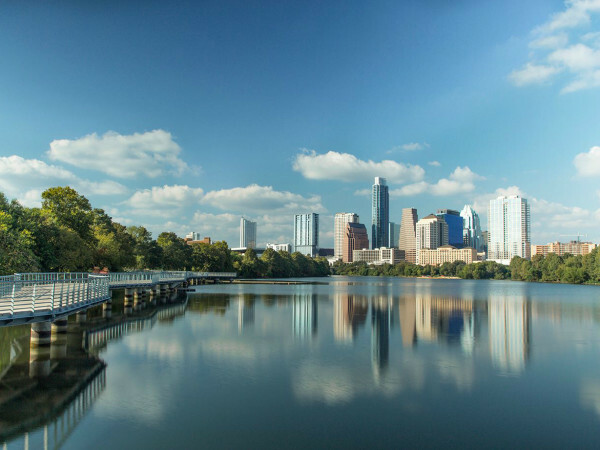 Round up the family and make your way to the Ann W. Richards Congress Avenue Bridge for the Austin Duck Derby. 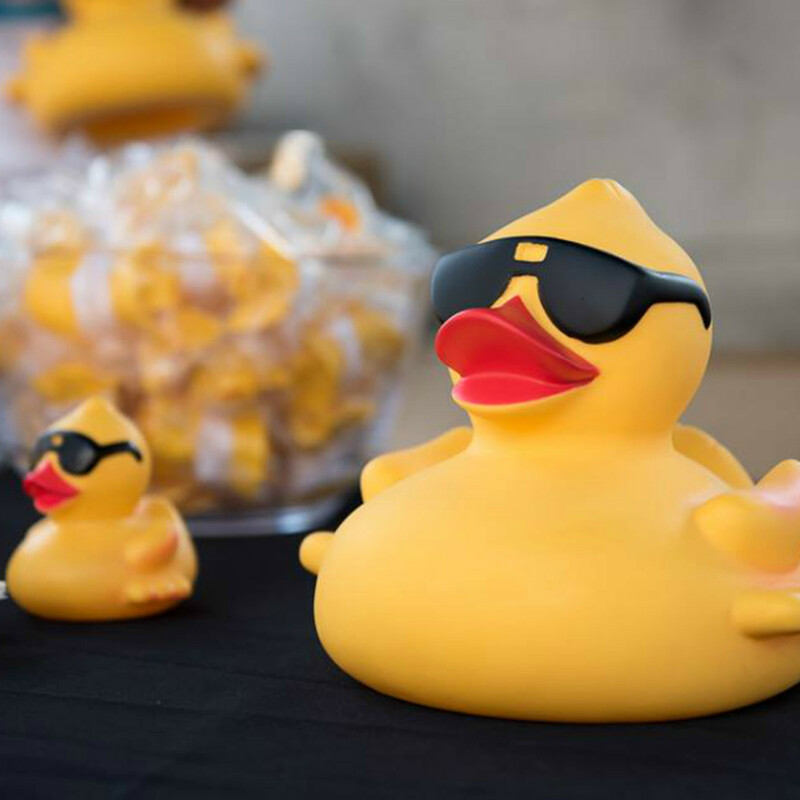 The free event will feature 10,000 "adopted" rubber ducks racing for a good cause. 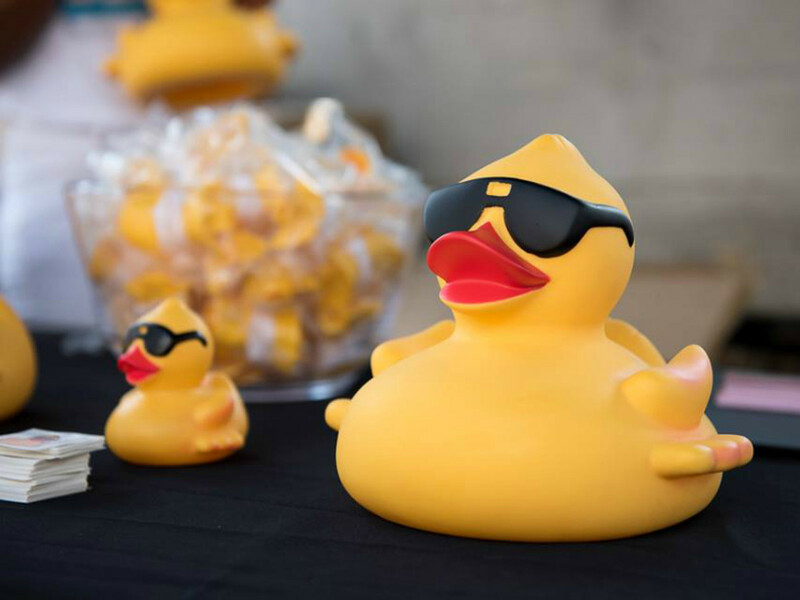 Adopted duckies are $5 and proceeds directly benefit the Boys & Girls Clubs of the Austin Area. Green Rush Texas and Errba LLC are teaming up to bring a lunch-and-learn cannabis event to Stubb's BBQ. The ticketed party will feature Texas barbecue, door prizes, swag and information on cannabis growing opportunities and guidelines. The Summertime Austin Flea at The Highball will feature all local handmade items and vintage wares from some of Austin's most amazing and talented vendors. Find one-of-a-kind gifts for any occasion including jewelry, glasswork, clothing, artwork, paper goods, textiles and so much more. Admission is free. Book lovers, rejoice! BookPeople is hosting the free Carnival of Books this Saturday with games, books, booze and more. Celebrate all things books and bring the whole family! Gear up for the school year in style at the Teen Vogue Back-to-School Saturday event. 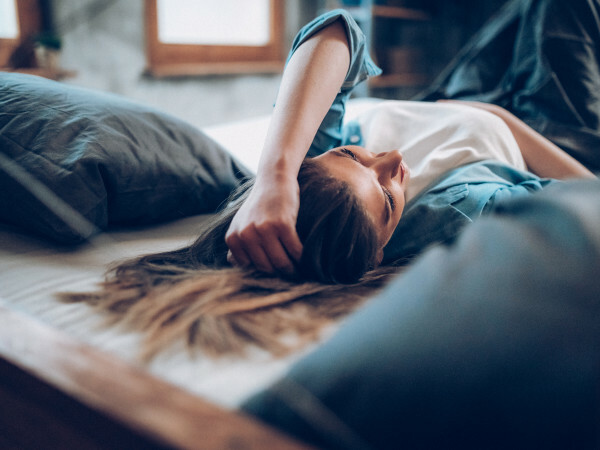 The free day-long event at Barton Creek Square and The Domain includes back-to-school themed panel discussions, trend talks, exclusive Teen Vogue shopping haul videos and more. Get all the event details here! Greenhouse Craft Food will present another epic multi-course beer pairing dinner created by chefs Rob Snow and Todd Engel, highlighting craft brews from Austin's Live Oak Brewing Company. This is a meal you won’t want to miss. Tickets are $57.71. Snag your ticket now. This summer movie series presents a semiweekly collection of critically acclaimed films fresh off the festival circuit. 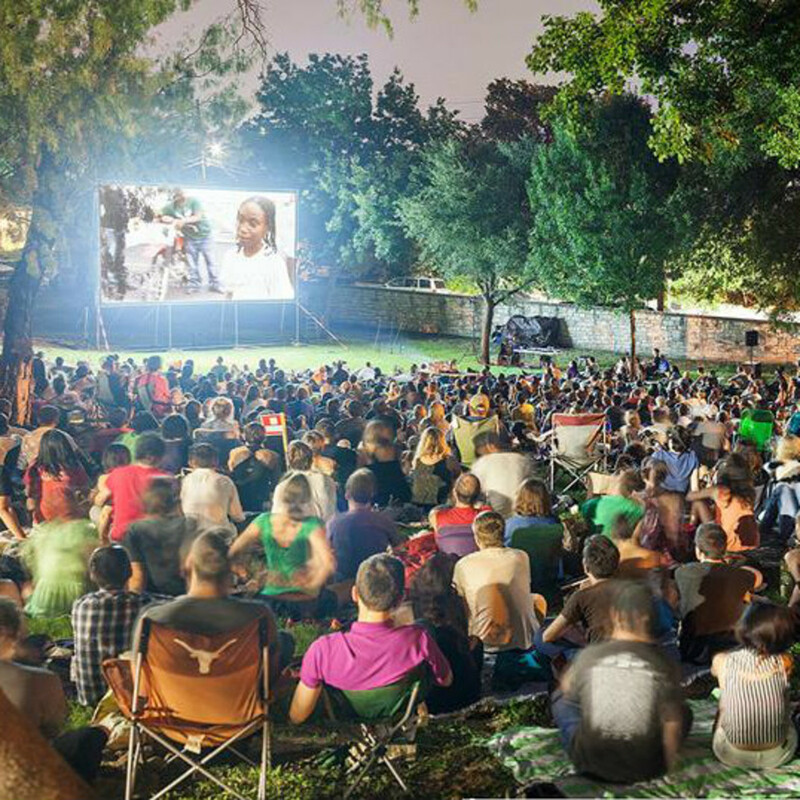 Join Cinema East for the last movie of the series, Naz & Maalik, on the lawn of the French Legation Museum. Be sure to BYOB, along with bringing a blanket or lawn chair.